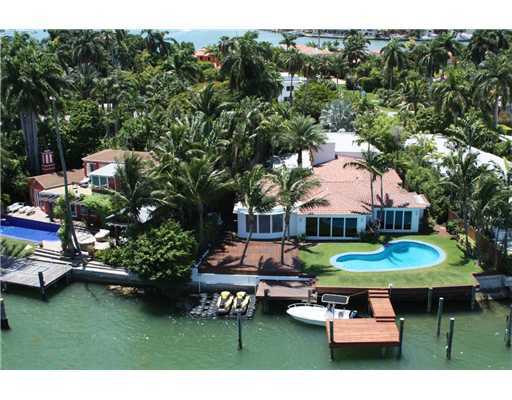 Venetian Islands-Miami BeachFLRealEstate | Susan J Penn l Best Agent l Buy & Sell South Florida Homes! 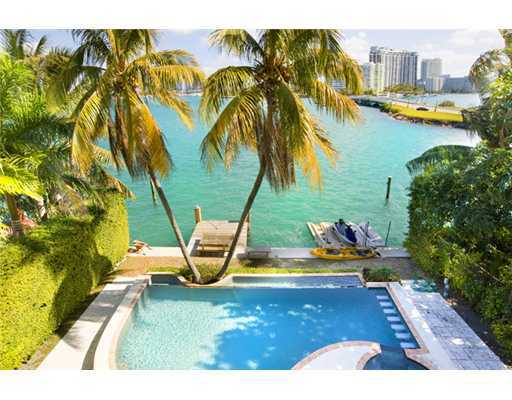 The Venetian Islands - A rare Miami Beach Real Estate find for those who prefer the lap of luxury living in exceptional homes! Delight in knowing a breathtaking chain of amazing man made islands surrounding the scenery of sunny blue skies, windy breezes and warm tropical weather mixed with the soothing and sparkling tranquil waters of Biscayne Bay awaits you! 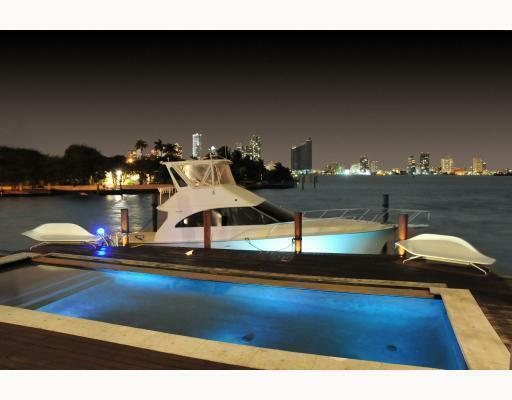 Discover the world's finest properties centered in Miami Beach, Florida! Don't miss out on this magical destination! The Venetian Islands have an enhancing vantage with World-Class Luxury Residential Properties incorporating endless bay views and wonderful backyard boat dockage for your mega yacht!